submit your registration to ensure participation! Welcome Sara Soto to the ComPath team! Follow our updated list of publications from ComPath members! 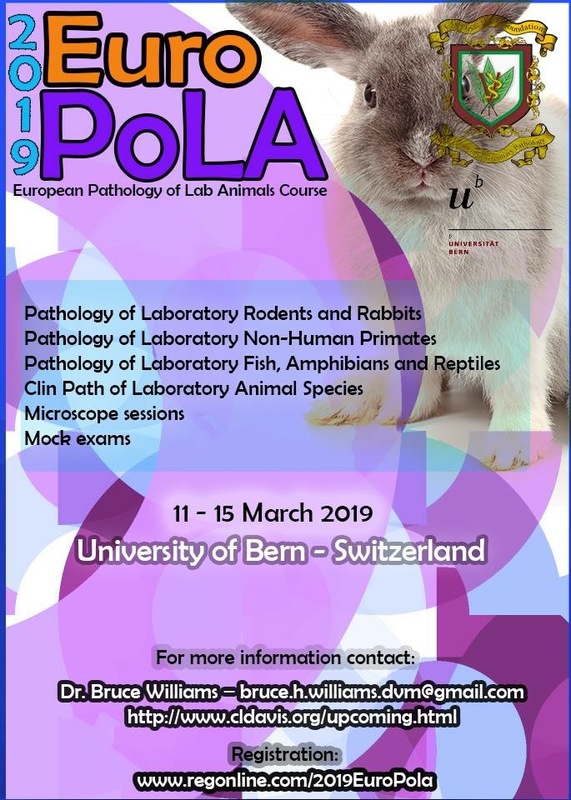 First Comparative Pathology Course in Bern - A great success! Thanks to all participants and organizers! New publication in Immunology: "Larval Echinococcus multilocularis infection reduces dextran sulphate sodium-induced colitis in mice by attenuating T helper type 1/type 17-mediated immune reactions"
Welcome Astrid Chanfon to our team!